Did you know that if you’re ever locked in a nuclear disposal chamber, with only minutes before radioactive slush turns you into an atomic Dorito, you can use the screwdriver on your Swiss army knife to short-circuit the timer from inside the unit, causing the door to be released? And in case of a nuclear meltdown, you can climb to the roof of the reactor and unblock the works with your wrench. If you don’t have a wrench, you can disassemble an automatic pistol and use the frame to loosen the main bolt. 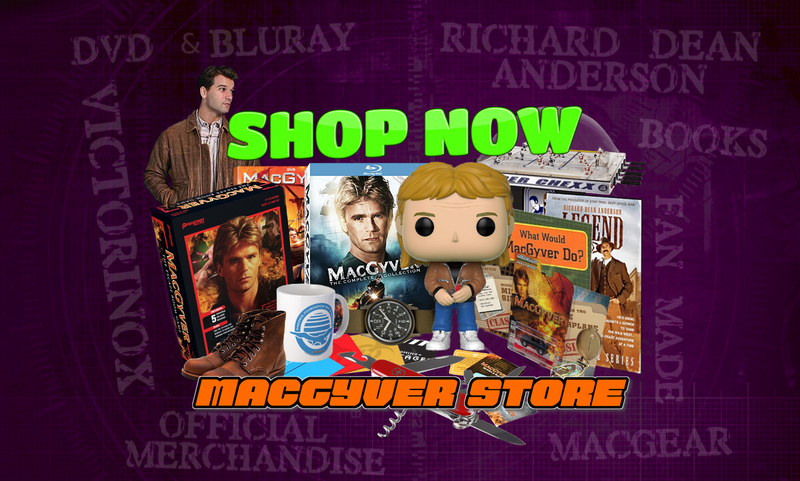 Viewers who watch MacGyver are regularly given useful tips on how to extricate themselves from hopeless situations like these. Using simple Yankee ingenuity, they learn how to turn ordinary household junk into deadly weapons. And vice versa. The show, which has Henry Winkler (Fonzie of Happy Days) among its executive producers, is now being shown on ABC on Wednesdays from 8 to 9 p.m. In the fall, it will air on Monday nights at 8. The eponymous MacGyver who cooks up these prodigies of seat-of-the-pants derring-do is not your usual TV hero. He’s afraid of heights. He hates guns. He ducks when people are shooting at him. The A-Team could lick him easily in a fair fight. 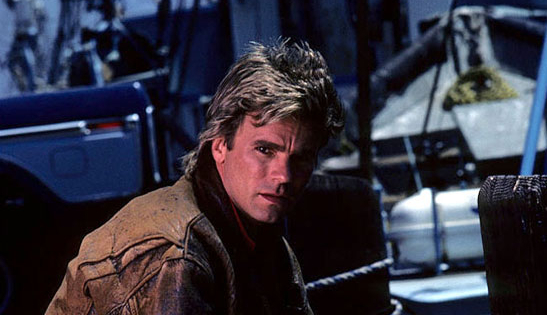 But just give MacGyver a rubber band and a bunch of paper clips and he turns into Mr. Invincible. Using a handful of the sort of detritus that people clean out of their desk drawers every six months, he can manufacture a slingshot or an UZI. These days, Anderson still shoves a puck around with a group of hockey buddies and sometimes appears in exhibition games for charity. Besides playing hockey, he also skis and scuba dives. Anderson claims he has mellowed. Time was, he used to jump out of planes and race motorcycles, and he still has a Harley Davidson in the garage of his West Hollywood bachelor digs. Anderson is currently steady dating actress Sela Ward, with whom he costarred in Emerald Point, N.A.S., but his roommate is an Australian shepherd dog named Whiskey. Anne Eaton. Newsday. July 6, 1986.